Thrive to be a great data miner, to uncover business insights, and to build practical applications. 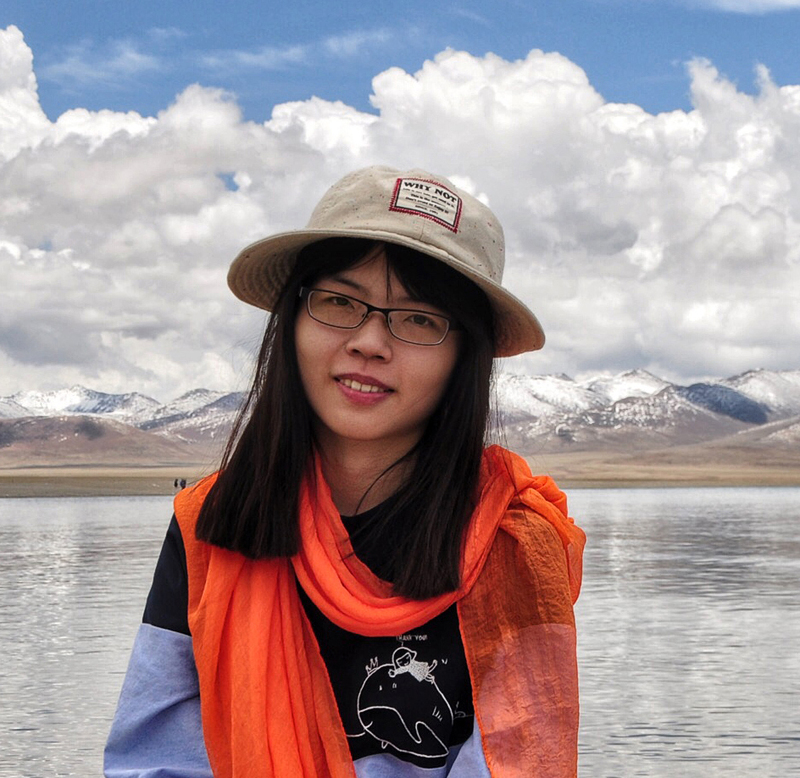 I'm Yingchi, born in China and currently working as a data scientist at Bitmain, Singapore. I specialize in data mining and machine learning, and enjoy playing with big data techniques and environment. I love taekwondo, piano and ice cream. And I'm keen to learn, experience and share. • Part of the btc.com team. • Part of the product team. 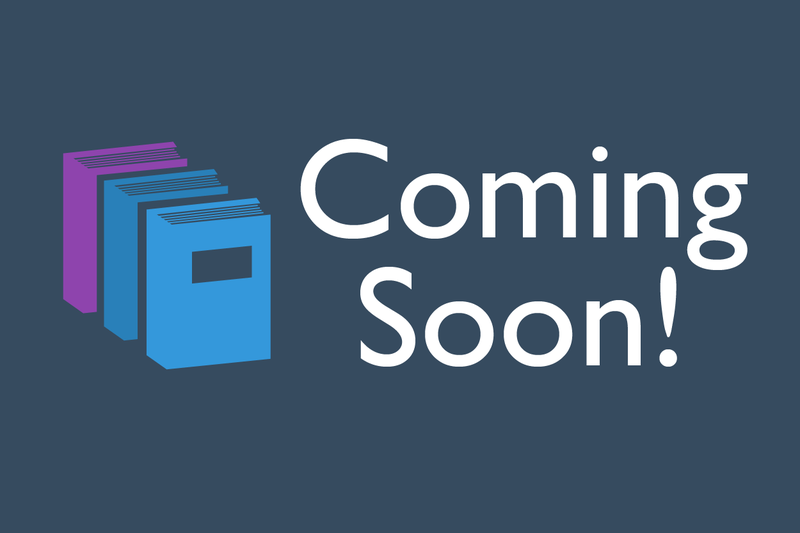 • Research on footfall analytics with telco data using machine learning algorithms. Implement and productionize those algorithms into our data analytics platform. • Develop intellectual property for the company by submitting research papers. • Explore third party data and find causes problems we have identified from various sources of data. 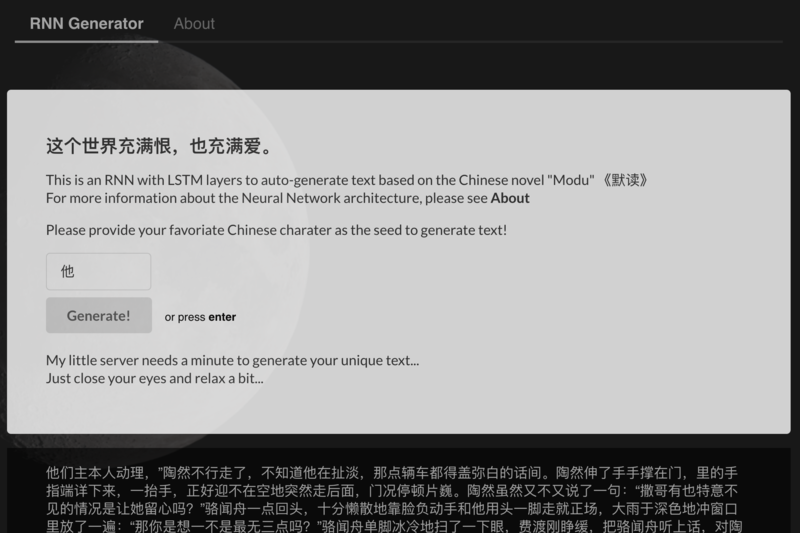 A Chinese text generator using RNN (Recurrent Neural Network) and LSTM (Long-short Term Memory) layers. The training text is Modu 《默读》, a popular web fiction in Chinese. A concise calendar (Fullcalendar) using Flask framework, and integrated with plotly.js to showcase interactive charts for the data.